Bruce Rogers has been growing, hybridizing, and decorating with orchids in the San Francisco Bay Area for over 30 years. 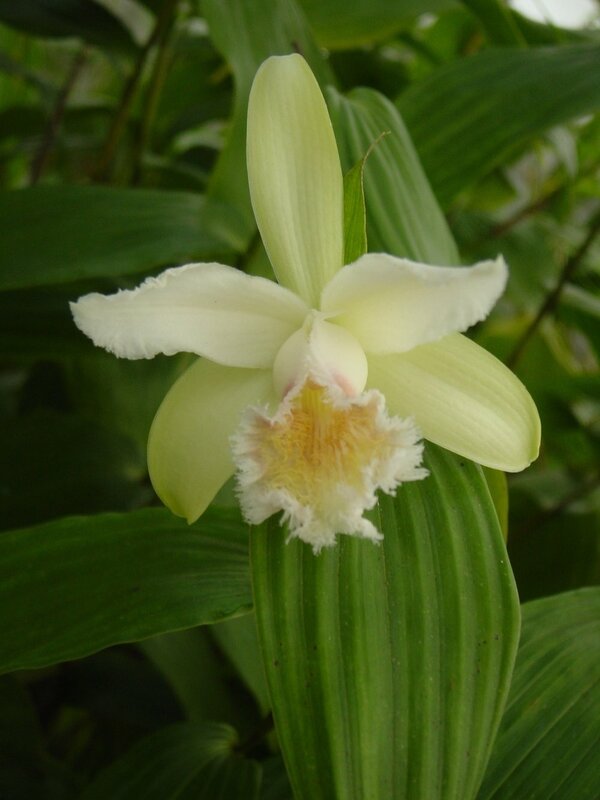 In the 1980s Bruce founded Bruce Rogers Orchids, an orchid consulting and management company based in San Francisco. This business continues today and includes many private and commercial accounts. 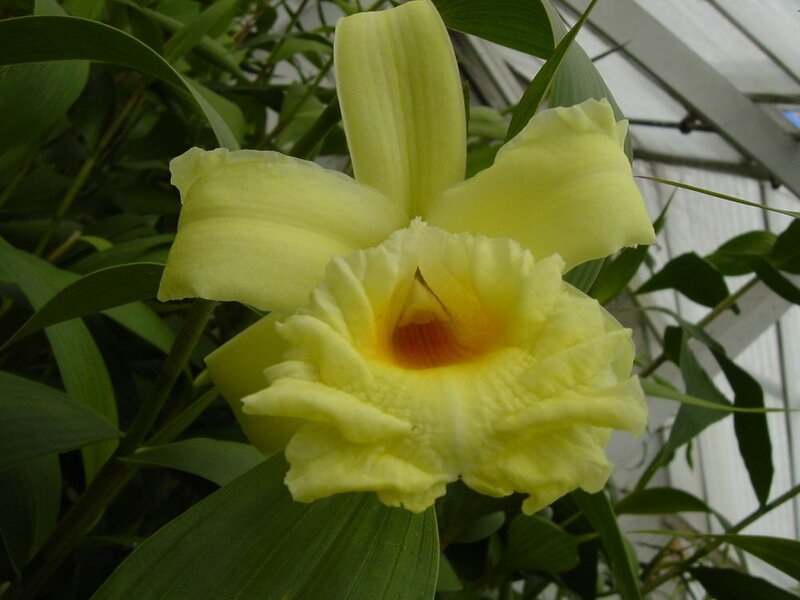 In 2002 he followed his passion and started growing and hybridizing Sobralia orchids. Today he is known around the world for his unique and popular hybrids, and is the largest supplier of wholesale and retail Sobralias. Bruce is internationally well known as an orchid expert. He is the author of the best selling orchid book, The Orchid Whisperer, Expert Secrets for Growing Beautiful Orchids (Chronicle Books, 2012), as well as numerous articles on orchid culture and design. He is a frequent and popular guest lecturer at orchid societies and garden clubs. He is on the Advisory Council at the San Francisco Conservatory of Flowers and is the Ambassador for the San Francisco Orchid Society. Bruce offers a full-service orchid consulting business. 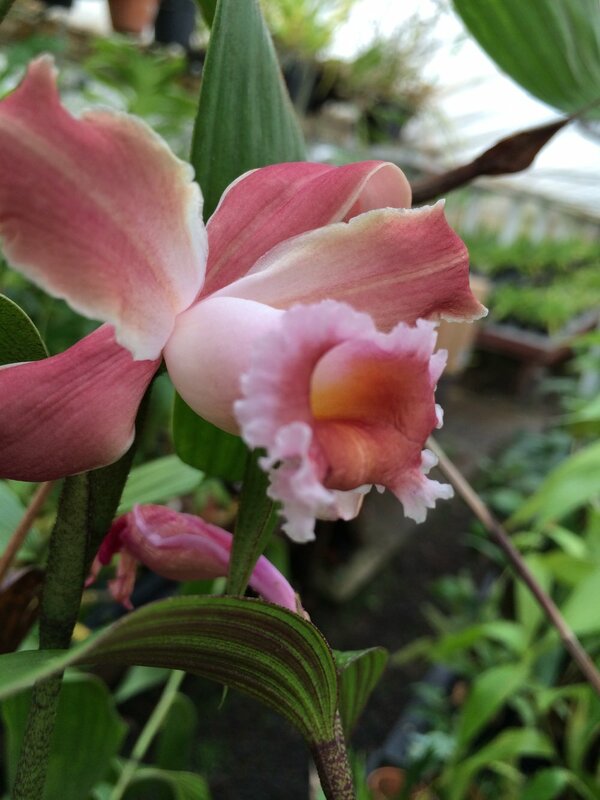 If you’re thinking about building a greenhouse for your orchids or need advice on making the orchids in your existing greenhouse grow and bloom better, Bruce can give you the advice you need. 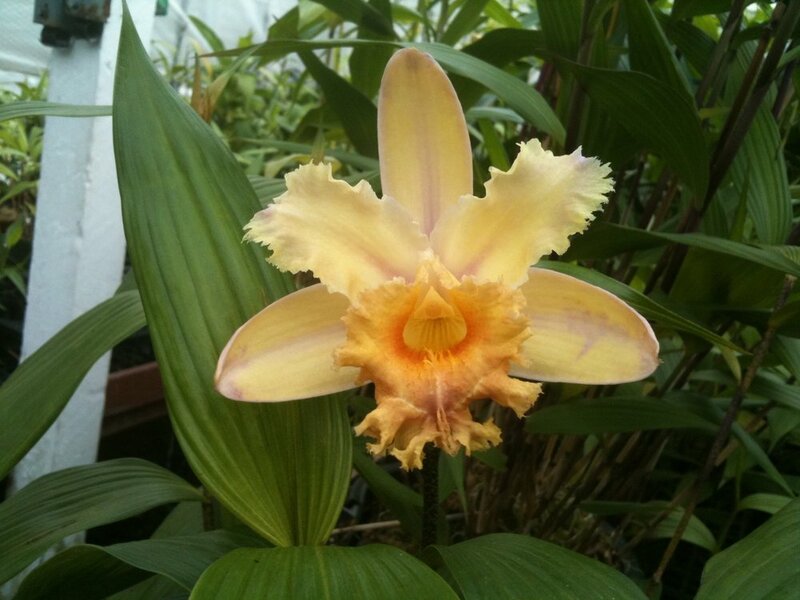 Bruce has years of experience building orchid collections for many orchid enthusiasts. He can help you decide which orchids to collect and give you expert advice on how to grow them in your environment. Bruce can maintain your orchid collection for you at your greenhouse or his, as well as create beautiful arrangements of your orchids when they are in bloom. His clients have included many private individuals as well as well-known retail establishments such as Ralph Lauren Polo, Saks Fifth Avenue, and Nordstrom’s. 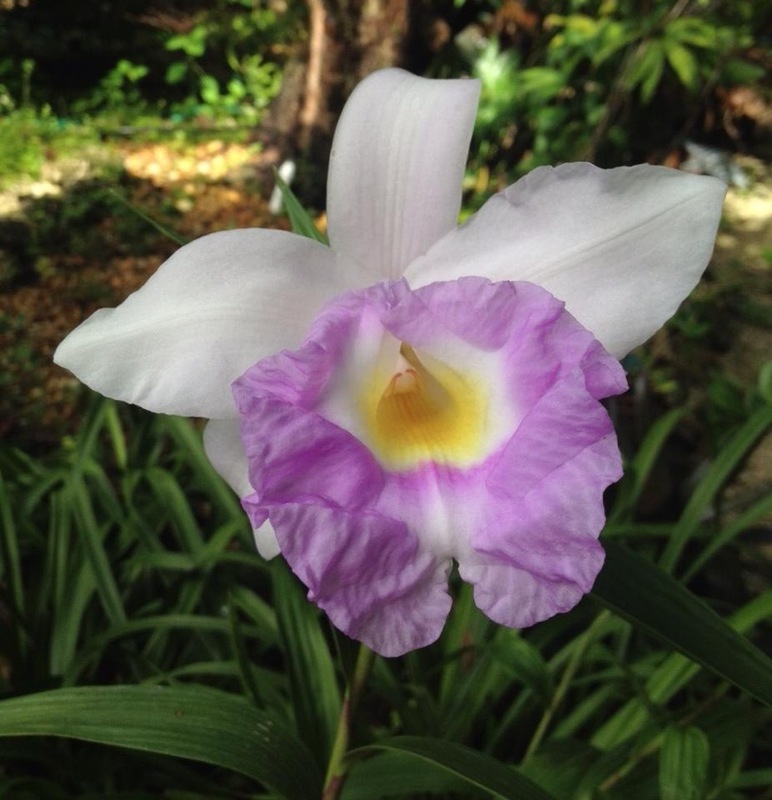 Bruce has created many outdoor orchids gardens in the Bay Area. 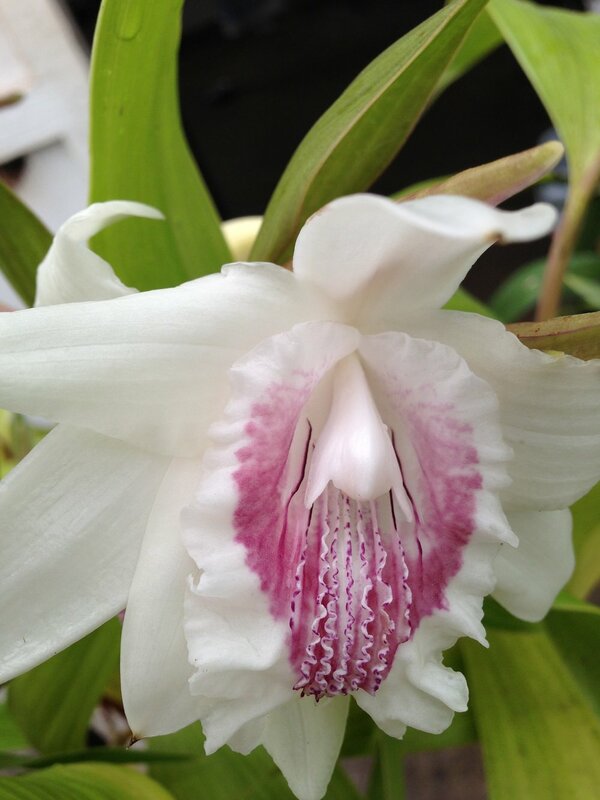 He understands the unique microclimates and will create your garden with orchids that are sure to thrive. Bruce is a published author and popular speaker at orchid societies and garden clubs. Please email him at brucerogersorchids@yahoo.com for information on having him speak at your next event. Bruce is the author of the best selling book The Orchid Whisperer, Expert Secrets for Growing Beautiful Orchids (Chronicle Books, 2012), as well as many articles on growing, maintaining, and designing with orchids. 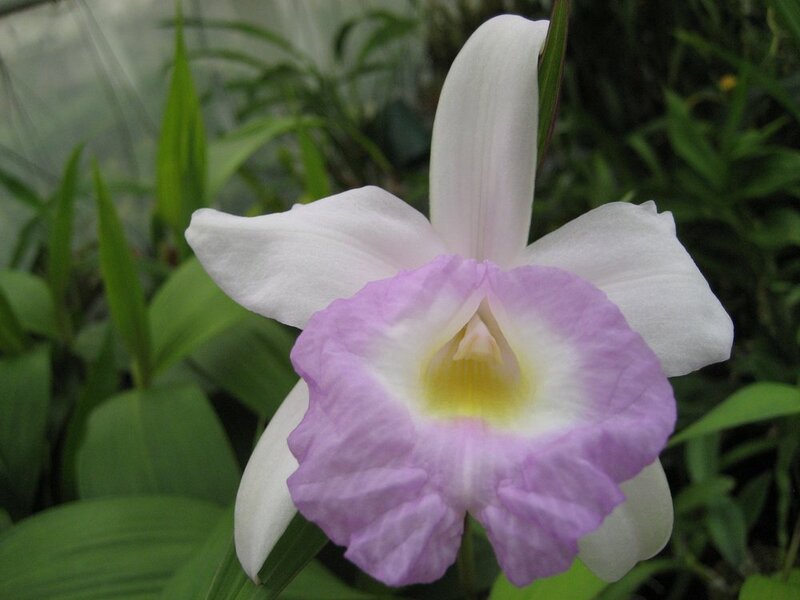 Bruce has been growing and hybridizing Sobralias for over 15 years and has become the largest supplier of wholesale and retail Sobralias in the world. 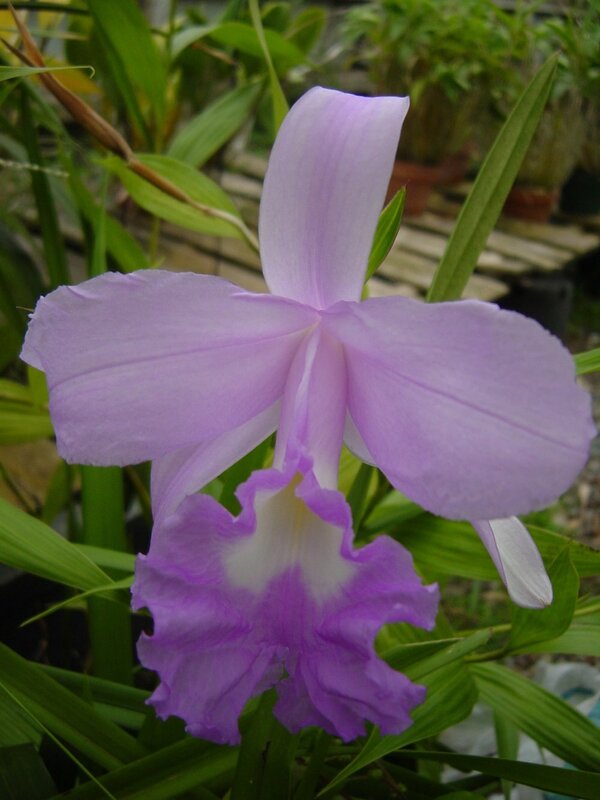 He offers unique hybrid Sobralias from seed to mature plants.